your most valued possessions – both financially and emotionally. 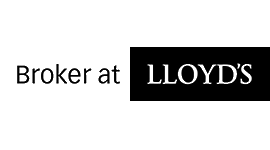 insurance broker, placed with Lloyd's of London. 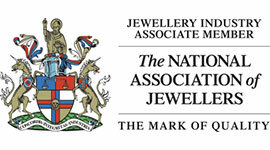 trade and associate members to the National Association of Jewellers. 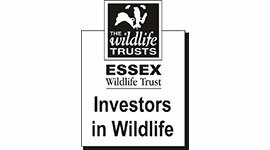 supported by some of the industry’s largest insurers. insurance policies to suit your specific requirements. Want to learn to drive in your own or parent's car? problem – we’ve got you covered. It only takes a few minutes to get a quote for travel insurance. provide cover for most medical conditions and there are no age limits. I just wanted to write and thank you for all your help with Peter’s insurances. Your manner is always helpful and professional and I feel confident you are sourcing the best product for us. It is good dealing with someone so reliable (calling back when you say you will!). I was recommended to Primassure by two trade associates and what a fresh approach they bring to the business. The premiums are very competitive but what has really impressed me is the back up service should you need extra cover or any other help. Craig and James are always available and get back very quickly with the answers one needs. Highly recommended! Professional and refreshing to work with. 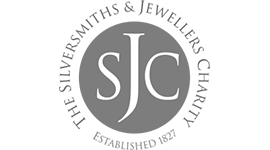 Their team are always on hand to help with our business needs as well as our clients cover. We have been extremely happy with the customer service provided. All matters have always been dealt with quickly and efficiently. I highly recommend their service. I switched to Primassure two years ago, the personal service is second to none, it’s like dealing with family and I always feel like I am in safe hands. The prices are very competitive, the premium was about 30% less than my old insurance company. Primassure is a progressive and reliable company, the chaps I deal with are hands on and always at the end of the phone to help. I highly recommend Primassure. Primassure were recommended to us when opening our jewellery store. Grant was fantastic to deal with throughout the set up process and also helping us modify the policy half way through the year when we realised we needed to make a few amendments. His knowledge and experience were essential in areas where others wouldn’t have been able to help. 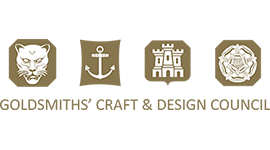 I would recommend them to others in the jewellers industry looking for a high standard of insurance at a very competitive price. I have been using Primassure for my jewellery insurance for over five years. In that time I have found them to be incredibly helpful and professional. They are a personal business that like to stay in touch on a regular basis. All aspects of the policy are explained in detail. They are very likeable people who have a lot of knowledge in the jewellery insurance field. I would not hesitate to recommend than as an insurance company you can depend on. Lastly, they are very price conscious and deliver on their promises. Insurance can have various effects on society through the way that it changes who bears the cost of losses and damage. On one hand it can increase fraud; on the other it can help prepare for catastrophes. Sponsor Alex Masterson on his Charity Run! Why people should use Primassure?